It finally happened. Winter. We somehow avoided significant snowfall here in Wisconsin until last week. 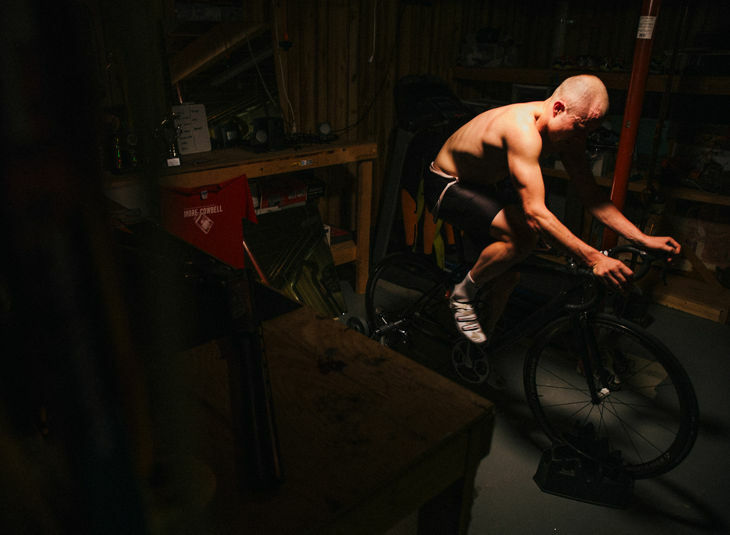 And now we relocate to our dingy basement paincaves to hammer out intervals while sucking dry, dusty air and dreaming of warm summer days. I was fortunate enough to be part of a story Trek Bicycle recently ran on paincaves. Read the article. Suffer now so you don’t have to later.